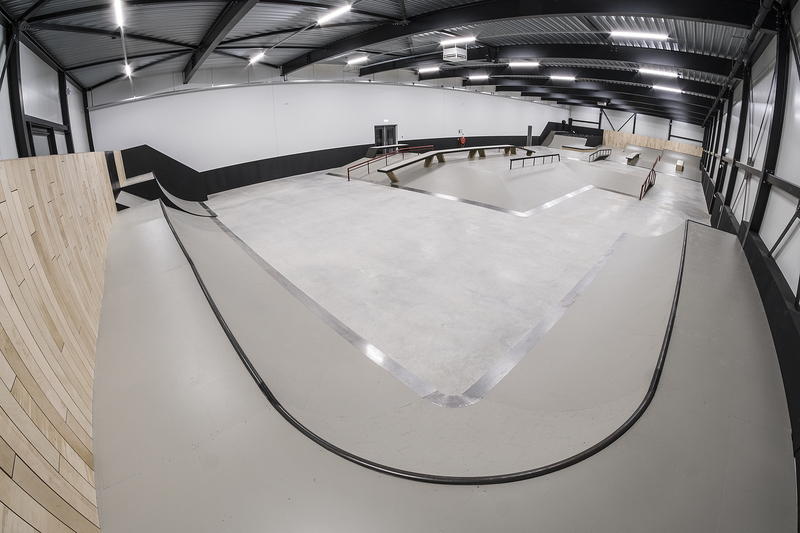 Holland is another great skatepark richer… On approximately 30 minutes from Amsterdam you can find this beautiful skatepark in Hoorn of all places. It’s called SamCity and will be open soon for public. Check out our very first session with the Rambo Crew! Jelle Maatman gaat de foampit in!